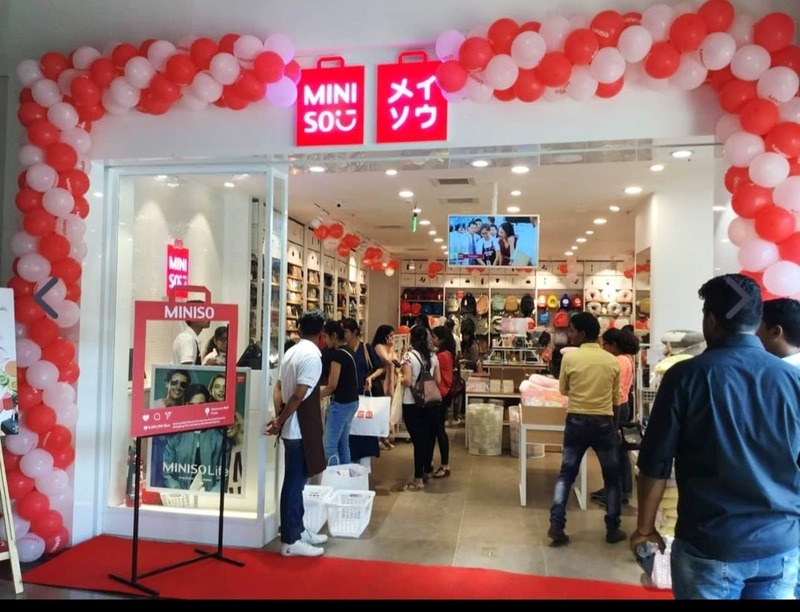 It was just a few days ago when Team LBB announced the opening of Japan's popular fashion and lifestyle brand Miniso's very first outlet in Pune at Amanora Mall. Well, we have yet more news to bring smiles to your faces. There's one more outlet that has opened up at Kumar Pacific Mall in Guru Nanak Nagar, and you have to check it out. We know many of you are die-hard fans of Miniso's merchandise and now here's your chance to visit your favourite store and ship to your heart's content, From quirky stationery, planners, toys, cushions, bottles, household items, bags, cosmetics, digital items to even fashion accessories, this brand has it all. Colourful, durable and reasonable- these three things sum up their products perfectly. If you have kids, we warn you that this place will make them go crazy with its toy collection and prop items. Ladies will love the cosmetic section that has unique CC/ BB/serum creams, fruity mists and amazing compacts. We recommend you check out their stationery and cosmetic sets that make for a perfect present too. We are often stuck in a gifting dilemma, aren't we? Head to this store without a second thought. We love the fact that the store has a lot of options for everyone. If you are looking to shop for unconventional items that are not easily available in other stores, make a stop at this shop and choose from the various options they have for you. We are done with our shopping! Have you visited the store yet?